When media coverage of presidential primaries ramps up, I start getting many similar questions from clients: What impact will the election have on markets? What happens if candidate A wins? Will the market tank? Will there be new taxes? New regulations? What if candidate B wins? Will that be any better? These questions are understandable. We see election coverage in the news, and we want to know what impact the different candidates and their policies will have on our lives. While the current front-runners certainly have very diverse backgrounds and extremely different approaches, history has demonstrated time and again that the outcome of elections does little to impact how we manage investment portfolios. In fact, a good manager is able to oversee your portfolio and help you protect your wealth no matter the political climate of the moment. Successful investing is primarily a function of two things: discipline and time. Markets will always show volatility over short periods of time, impacted as they are by current events. Those events include elections but a whole lot more as well. Few people can predict what the market will do over short periods, and reacting when there is a highly publicized event involves too much speculation. Over the long term, however, having the discipline to implement a proven strategy is what counts. If you look back at our history, you’ll see that the market has performed over time regardless of which party is “in charge” or what the sitting president’s (or president-elect’s) policies are. The strength of our economy is rooted in the effectiveness of capitalism and the resilience of our private sector, not the political hot button of the week. Instead of drawing up a theoretical downturn if “the wrong party” gets elected, you should really concentrate on opportunities. 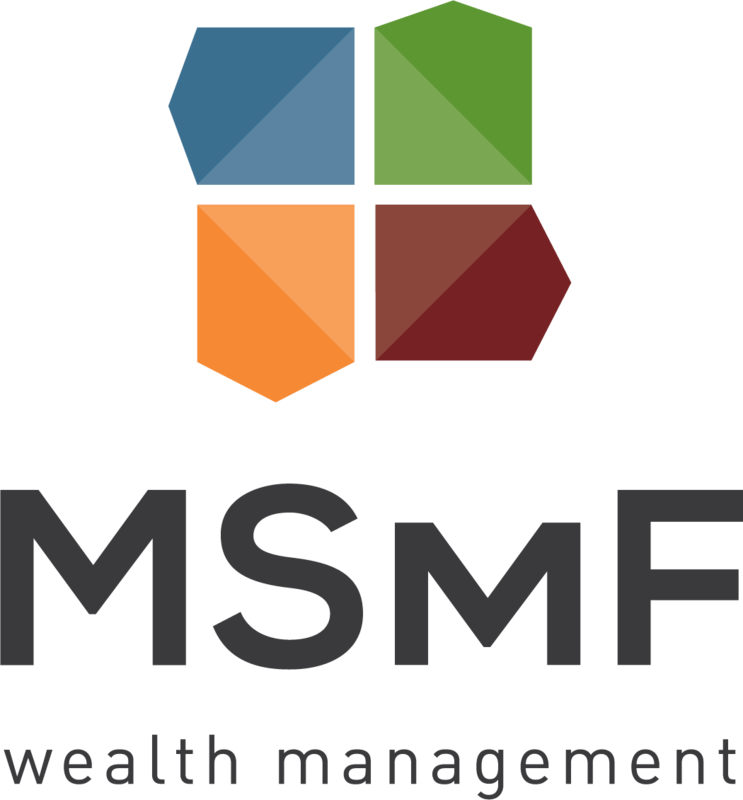 Wise wealth management means allocating assets to take advantage as these moments arise, keeping in mind your specific risk tolerance. For example, a short-term decline presents buying opportunities and a chance to rebalance your portfolio. A bull market, however, might signal a time to take profits and liquidate some assets. Politicians are often talking about the economy and “what’s good” for business or the working class, middle class, etc. While this makes for good election campaign fodder, the overblown rhetoric makes its way into every stump speech and town hall meeting. And while watching and participating in these events can satisfy our sense of civic duty, we shouldn’t allow it to unnerve us – especially not to the point of abandoning solid strategies and making hasty, undisciplined moves. So, when it comes to your portfolio, worry less about who is going to be in the Oval Office and more about who is in your corner. Any reputable financial planner or wealth management firm should focus first on formulating a long-term strategy designed to work no matter what the market does in the short term and also have the discipline to see it through. Your choice of a trusted partner in this regard will impact your life just as much as what happens on Nov. 8.